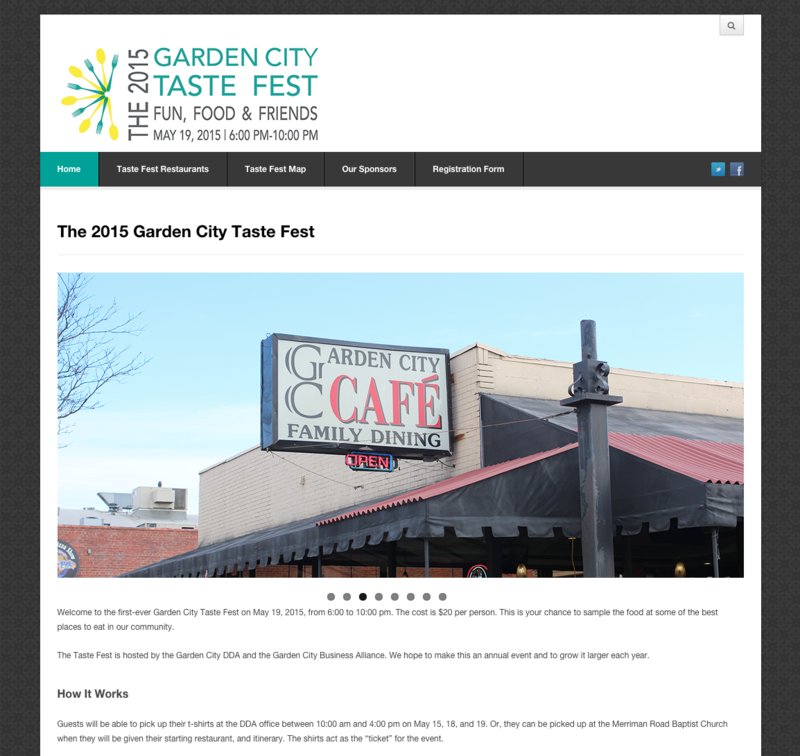 The Garden City Business Alliance is hosting a Taste Fest Tuesday, May 19, 2015, from 6:00 pm to 10:00 pm. The cost for a t-shirt (your ticket to the event) is $20 per person. 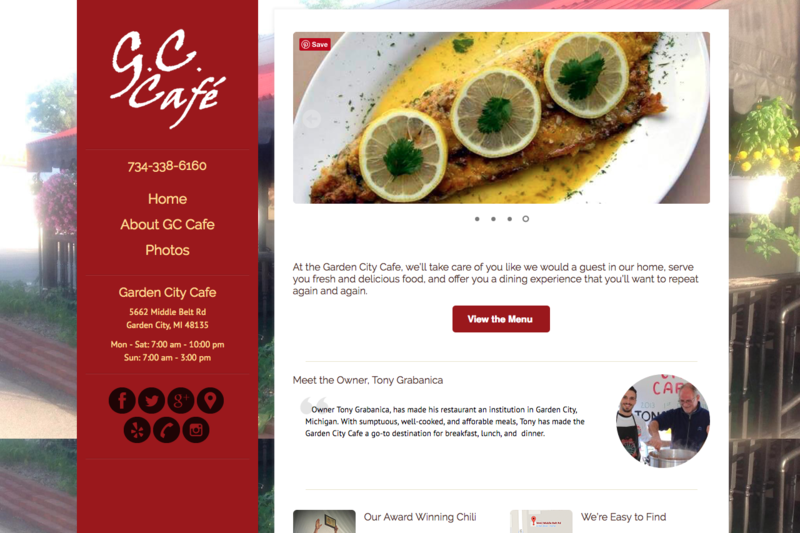 We’ve been so busy creating and redesigning websites, that we’ve gotten behind on announcing them. It’s Cyber Monday! Order a site today, get free business cards with your new web address. Hard to believe, but it’s been 11 years since we started Palmerworks Design. In 2002, we began creating websites for local Maryland small business owners. We relocated to Michigan in 2006, and continued the business, developing sites for individuals and companies in the Detroit metropolitan area.